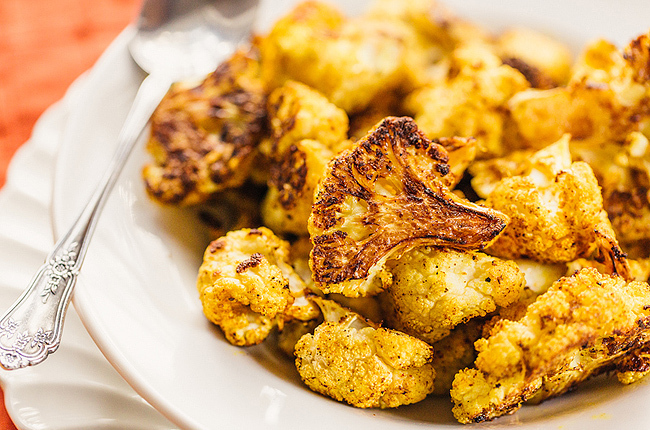 Let’s continue the easy recipes here on the blog this week! Making my own pop tarts is something I’ve been wanting to do since first spying them on Pinterest a few years ago. But they just always seemed SO complicated, so I never attempted the art of the pop tart. Fast forward to a few weeks ago. My office was having a breakfast potluck. 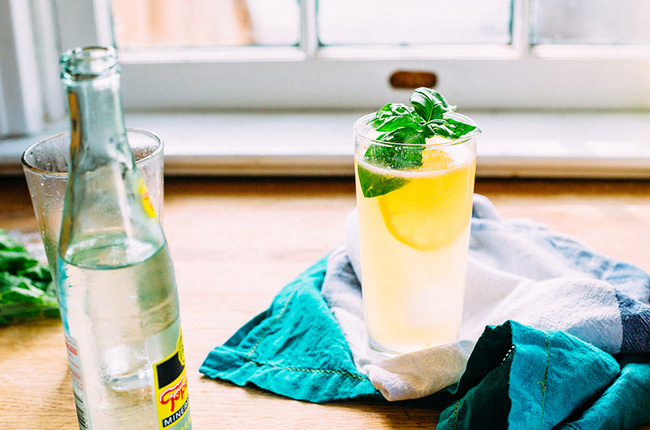 I popped over to our Breakfast Pinterest board for ideas. 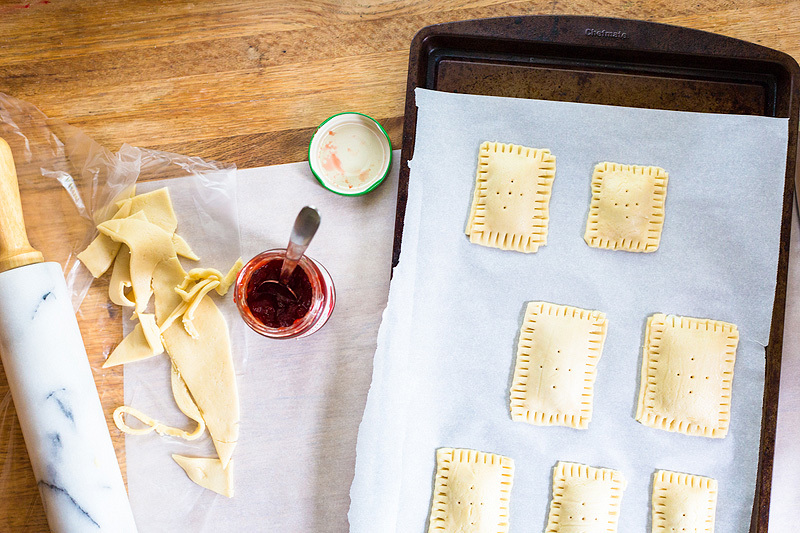 I happened upon a photo of homemade pop tarts and decided that now is the time I would finally attempt to make them. I looked at a few recipes for basic instructions, and came up with my own version. And I can’t believe how easy it is. You basically just use pie crust and jam to make the pop tarts, and then confectioner’s sugar, milk, vanilla, and a couple of drops of food coloring (if desired) to make the icing. And voila! Delicious breakfast pastries. You can use the pie crust that comes in tins, or the kind you roll out with this recipe. I recommend thawing in the refrigerator overnight. 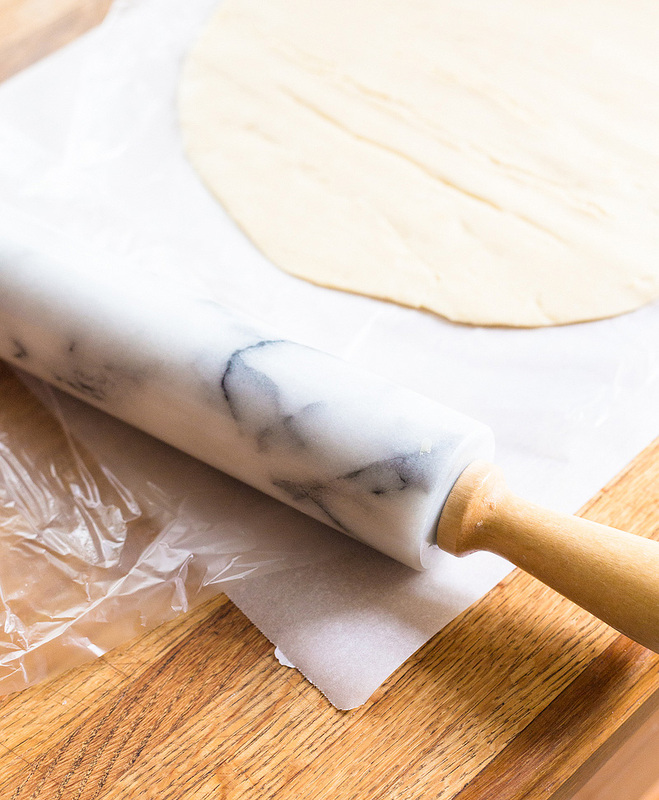 For the pie crust that comes in a tin, gently flatten it with a rolling pin. You may not be able to use the very edges, as they may crack, but you can use the rest perfectly! Make sure to crimp the sides of the pop tart with a fork so the filling doesn’t leak out. This is an important step! And you still may have filling leak out in a few pastries, but not as much! I used strawberry jam and a pink frosting for mine, but use whatever flavors you like! Blueberry, raspberry or blackberry would also be delicious. You can also top with sprinkles. 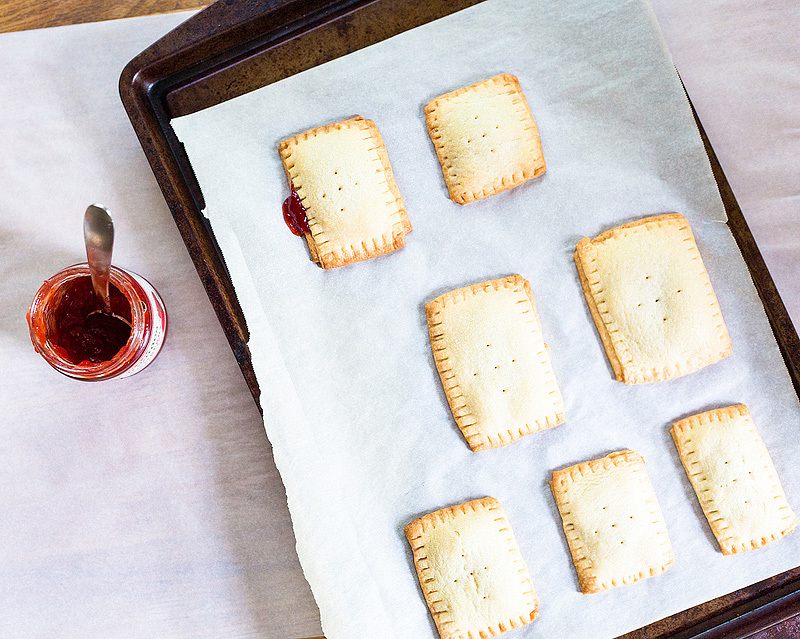 You can make any size of pop tart (as long as it’s not huge)! I made mini ones, and then slightly larger ones. If you want your tarts all uniform in size, I suggest using a ruler. I’m lazy, so I just free-formed it. Thaw the pie crust overnight in the refrigerator (if frozen). 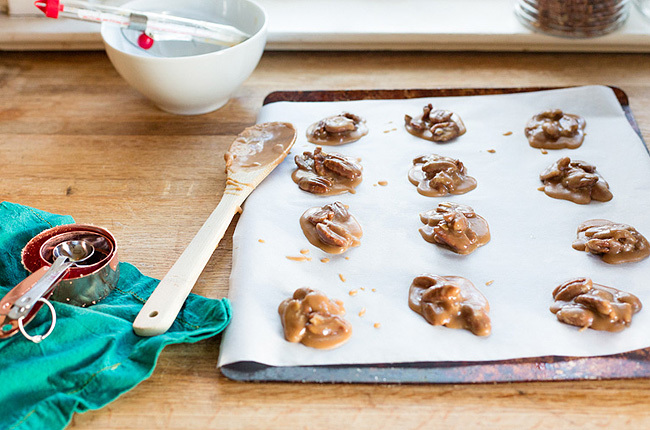 Preheat the oven to 425 degrees F and prepare a baking sheet with a sheet of parchment paper. 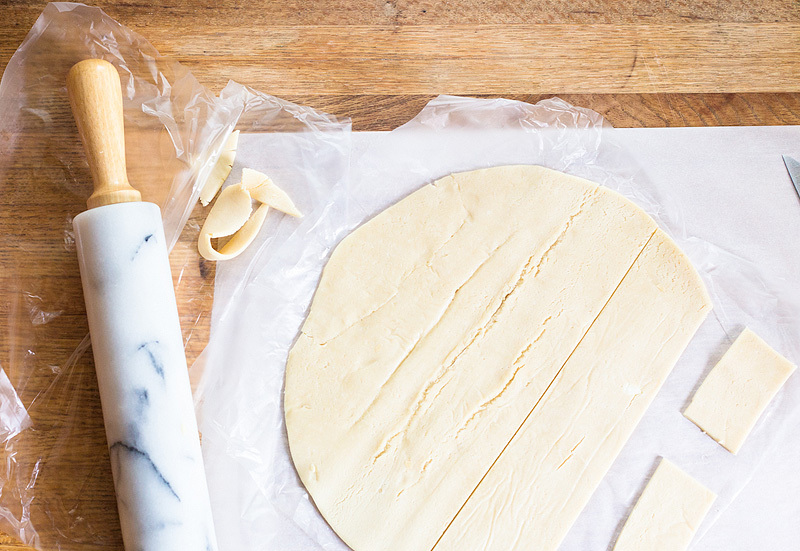 On a sheet of parchment paper, flatten or roll out the pie crust (depending on which kind you have). 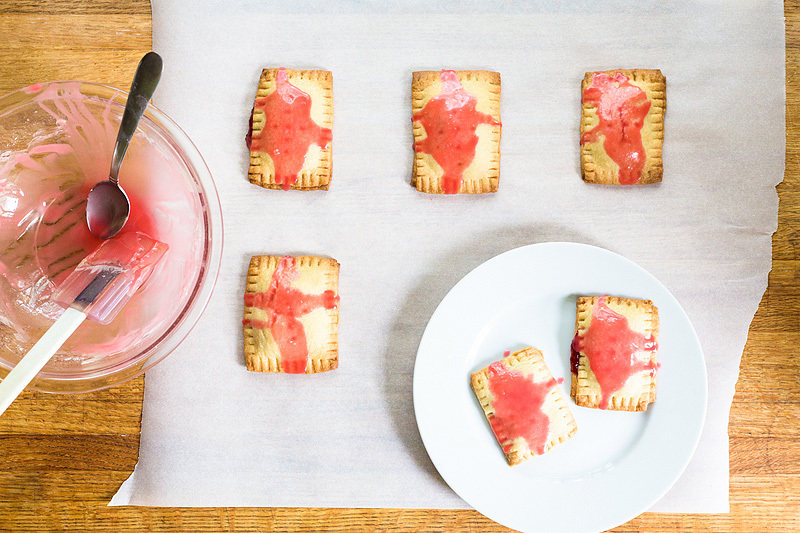 Cut into even rectangles with a knife, depending on which size of pop tart you want. 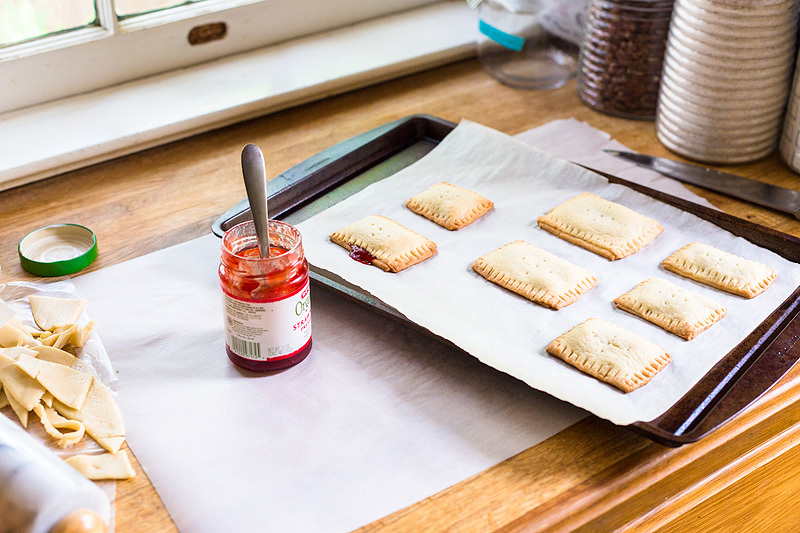 Place one half of each pop tart pastry onto the baking sheet, leaving room in between each one, like you would with cookies. Place a row of jam in the very center of the pop tart and down the middle. Do not get the jam close to the sides. 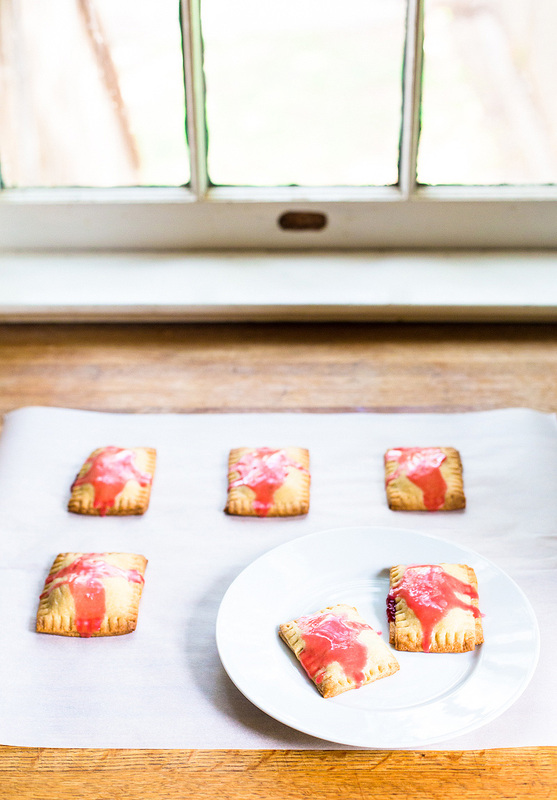 Cover each pop tart with the other half of the pastry. Push down on the edges of each tart with your fingers, so the pastry squishes together. Then crimp the edges with a fork. Finally, poke 4-6 holes in the top of each pastry with a toothpick to let the steam escape when cooking. Place the tarts in the oven to bake for 11-12 minutes. Sift the powdered sugar into a medium bowl. Add the vanilla and whole milk and stir until combined. Add the food coloring, if desired. Drizzle over the pop tarts.